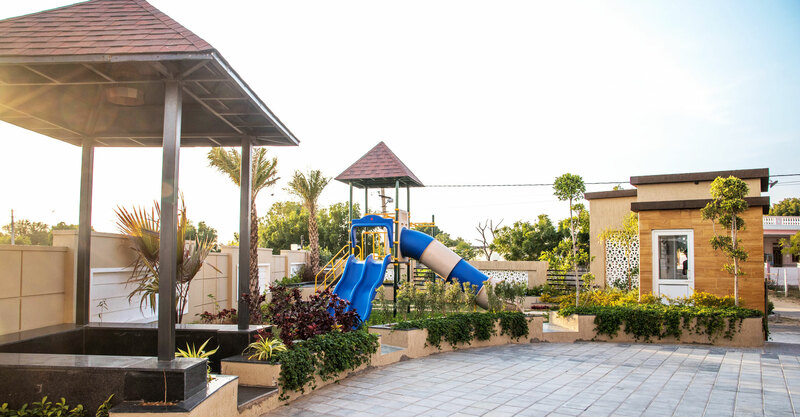 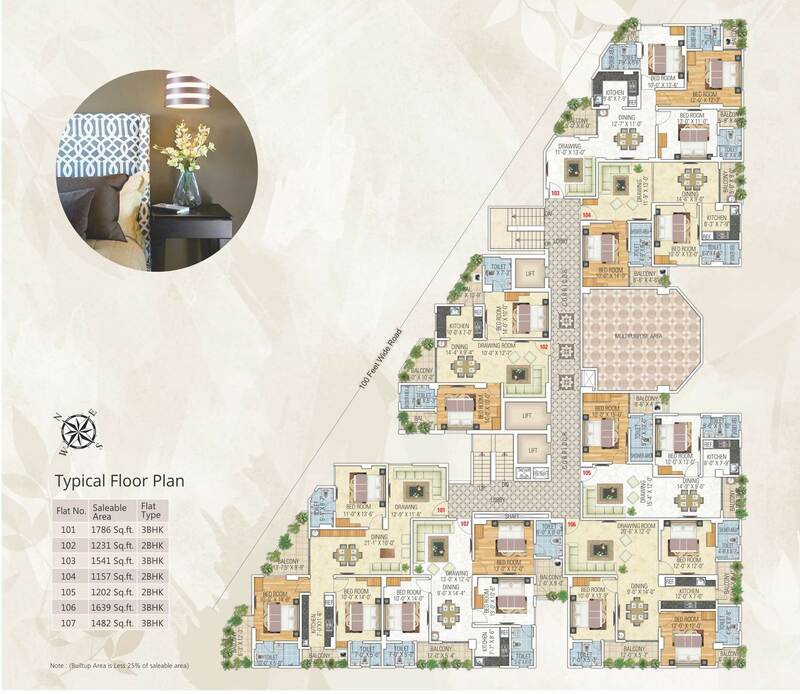 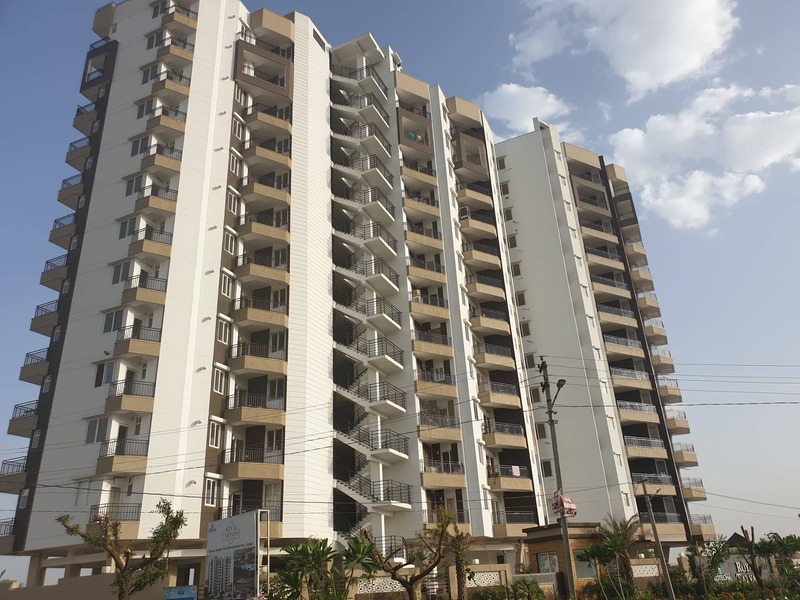 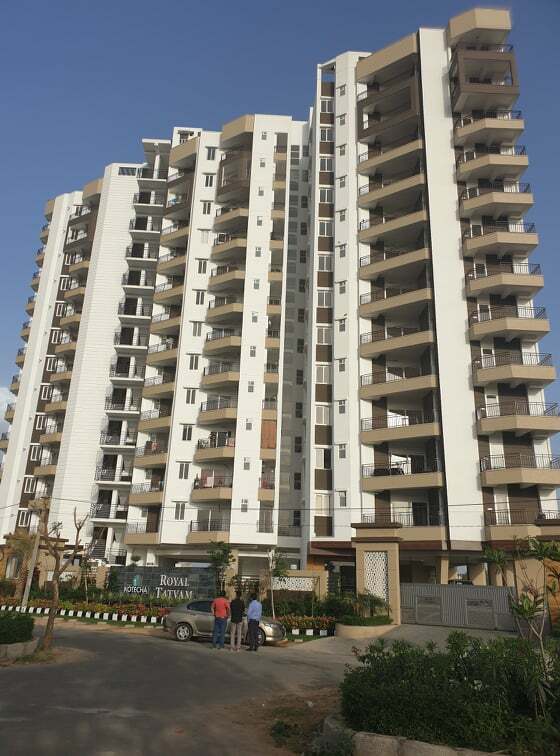 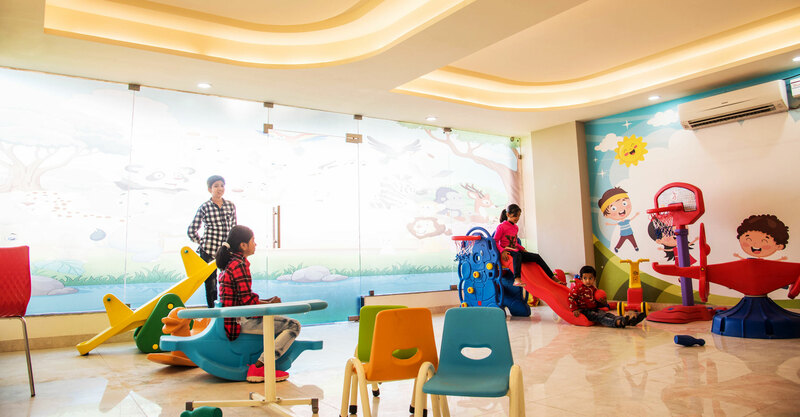 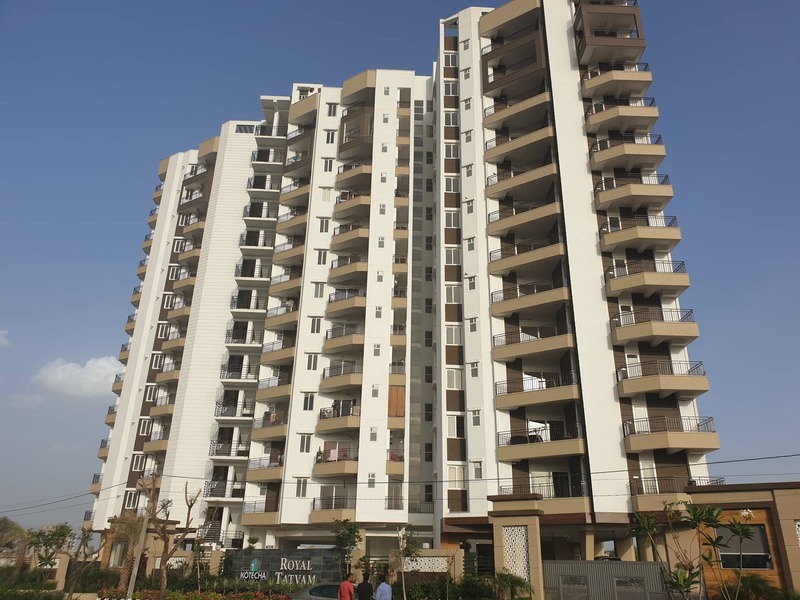 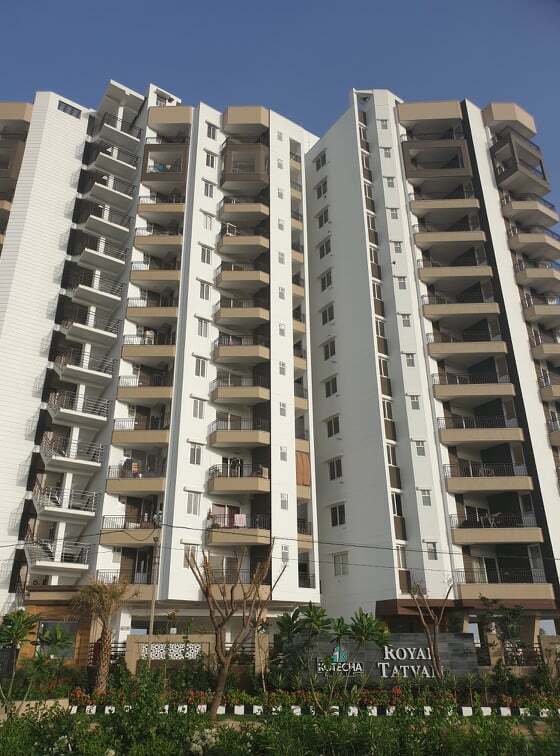 Royal Tatvam is a distinguished project and a modern residential community placed at Patrakar colony, Mansarover, Jaipur. 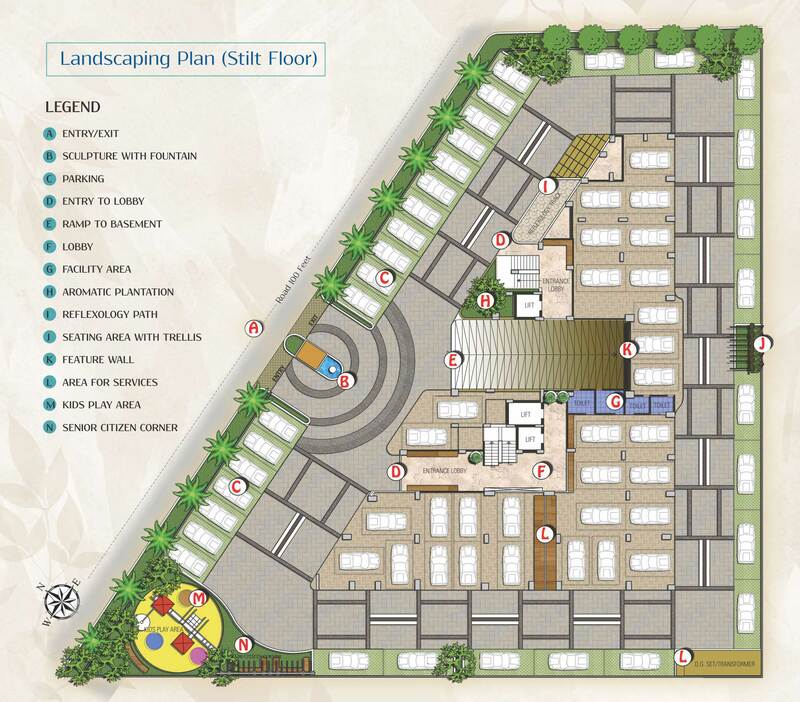 Offering quality housing that is affordable and highly secured environment to live in happiness. 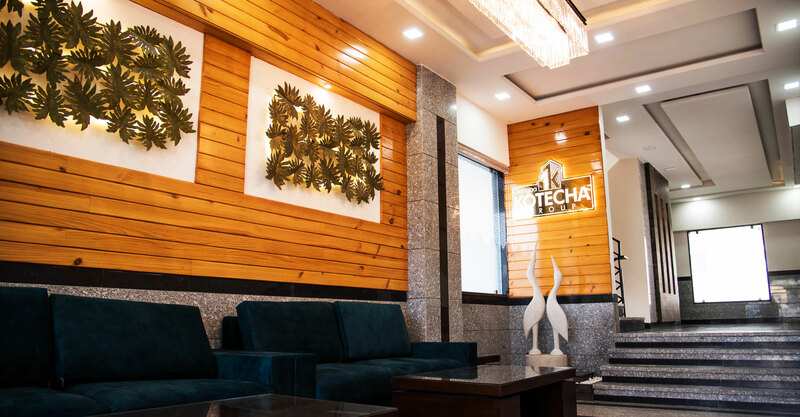 Royal Tatvam rolls out as a common man's dream. 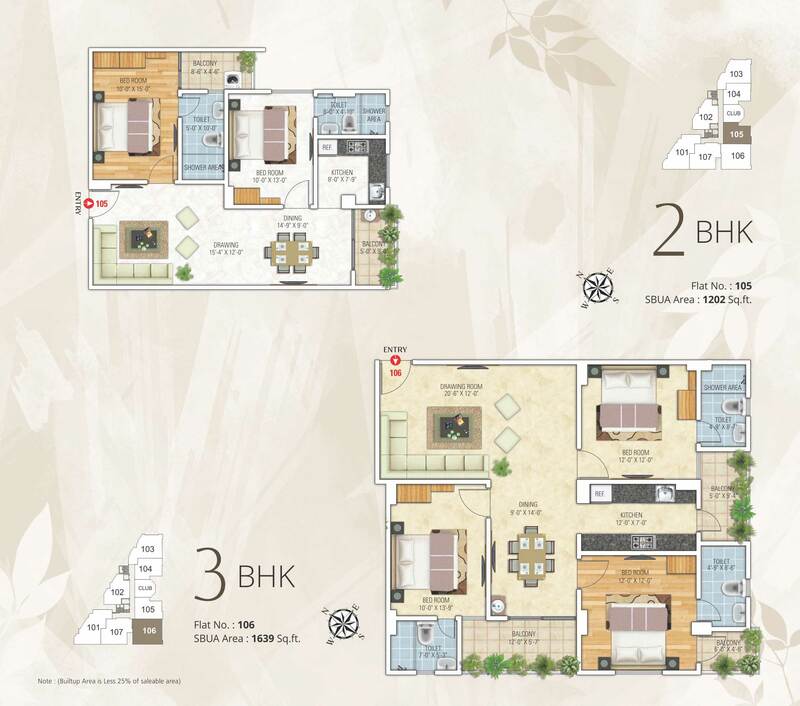 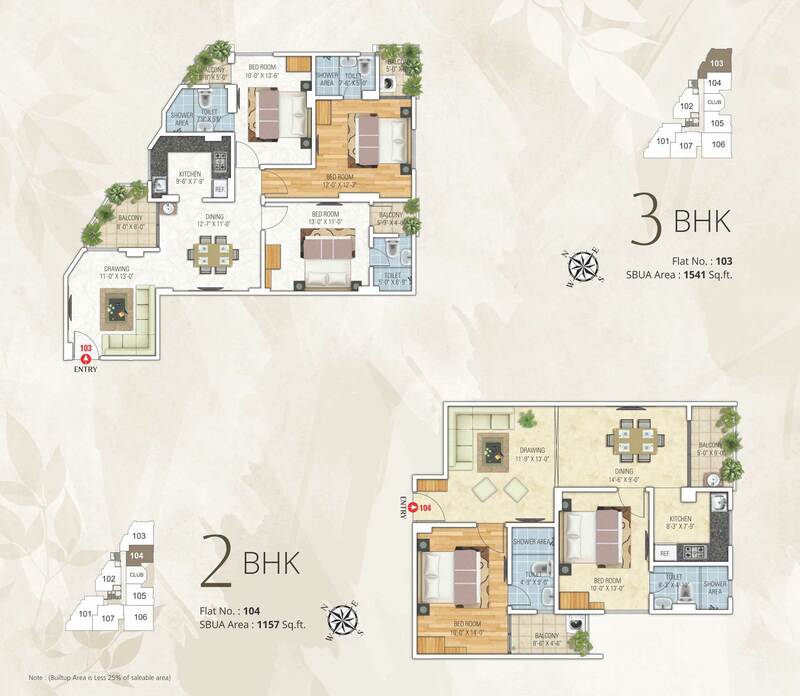 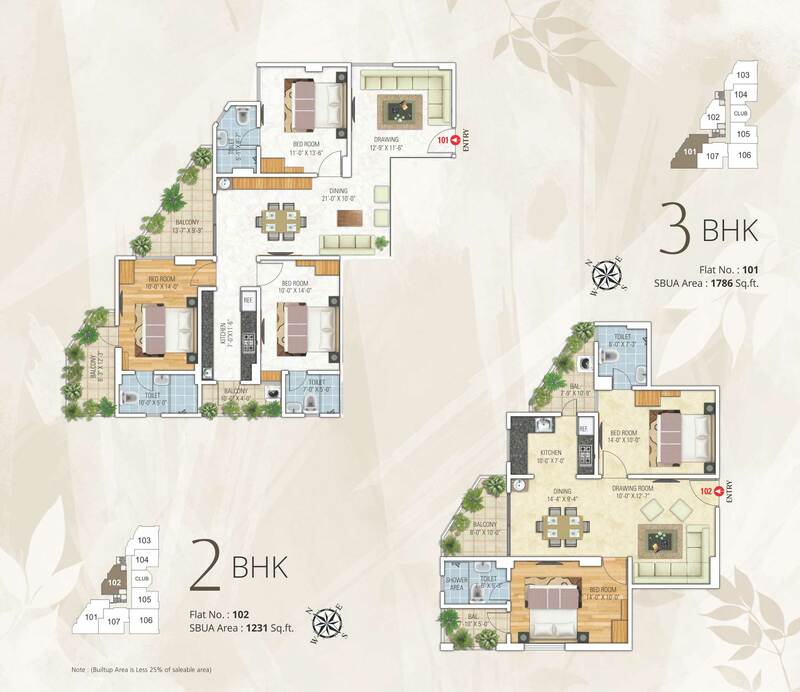 2 and 3 BHK residential opportunity lets you explore a style in spaces and thoughtful facilities. 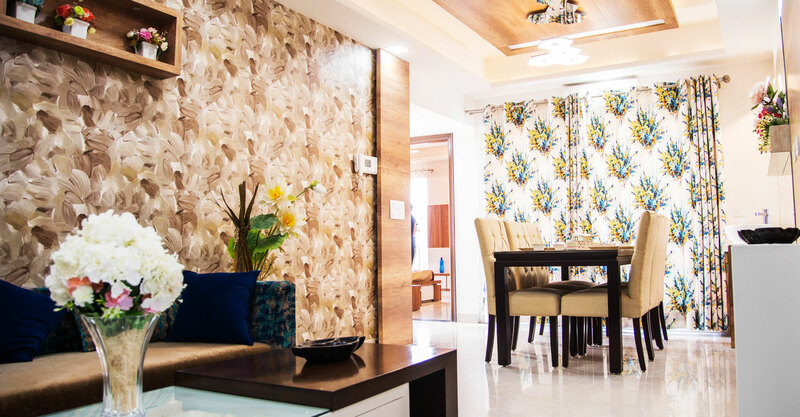 The apartments are aesthetically appealing thus creating fantastic ambience to the surroundings. 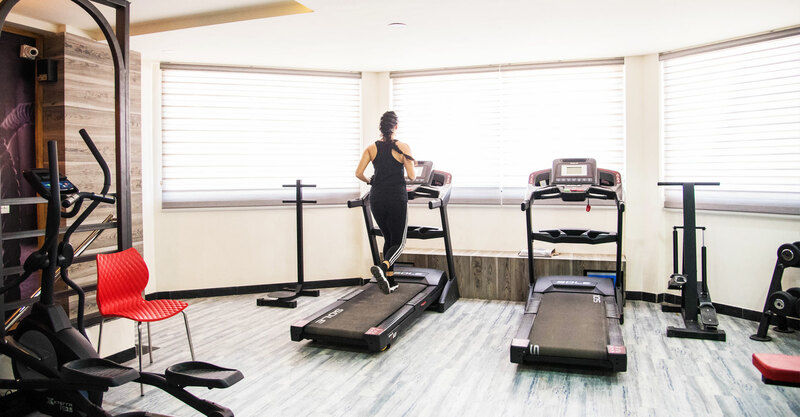 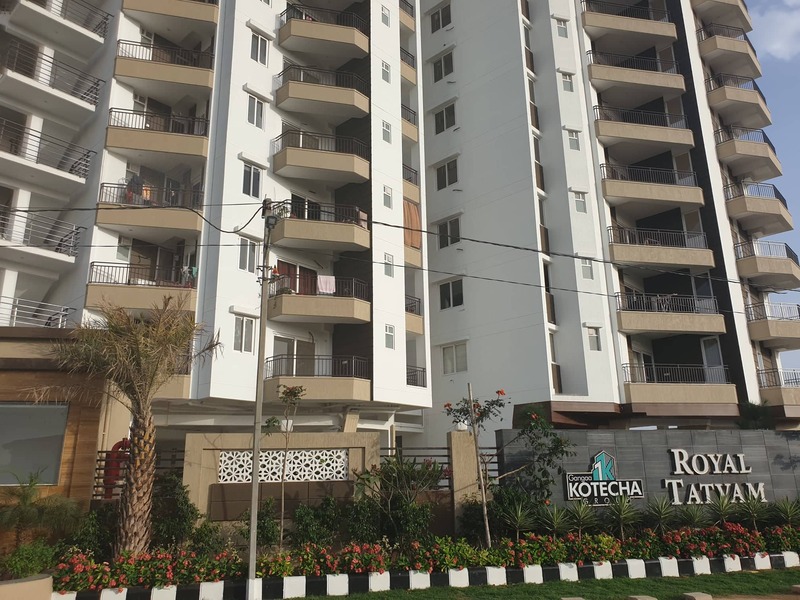 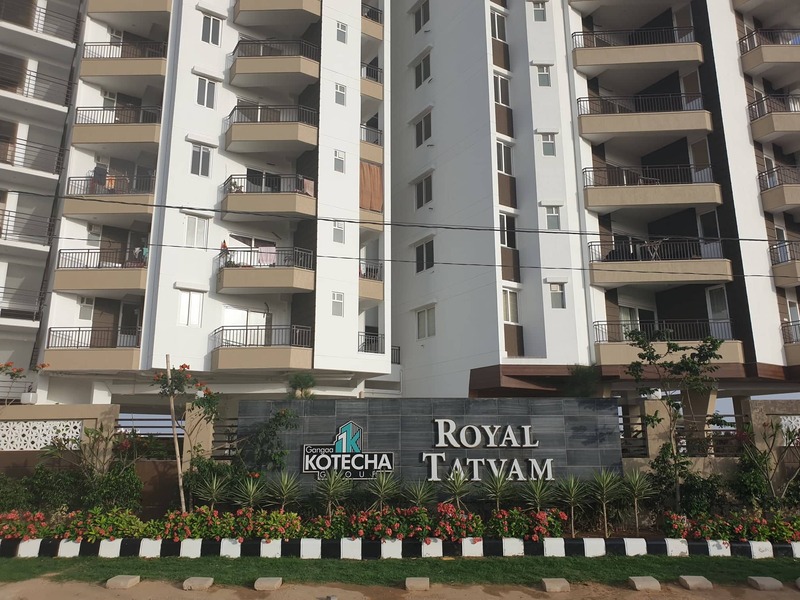 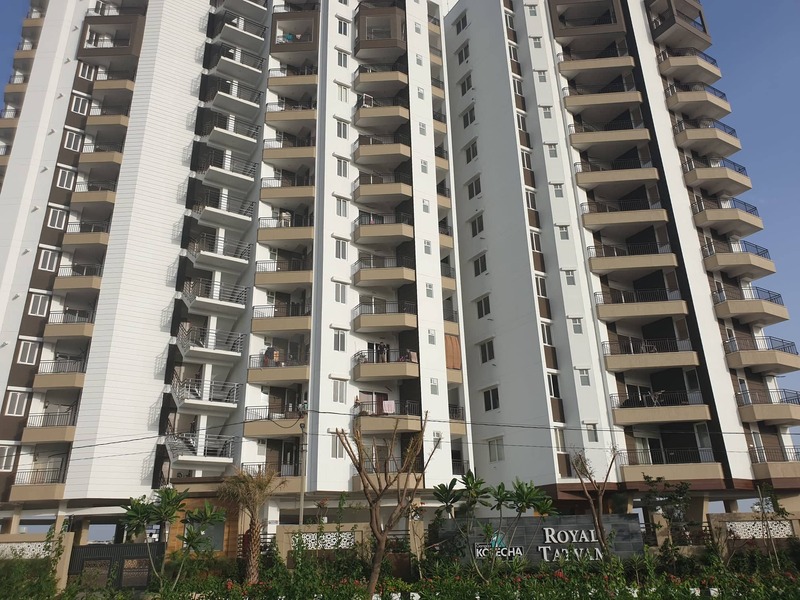 It is a blessing because we created a rare and luxurious Housing in the form of Royal Tatvam, the apartment aim to use its setting to its advantage, offering a quiet yet convenient alternative to city's bustle and traffic. 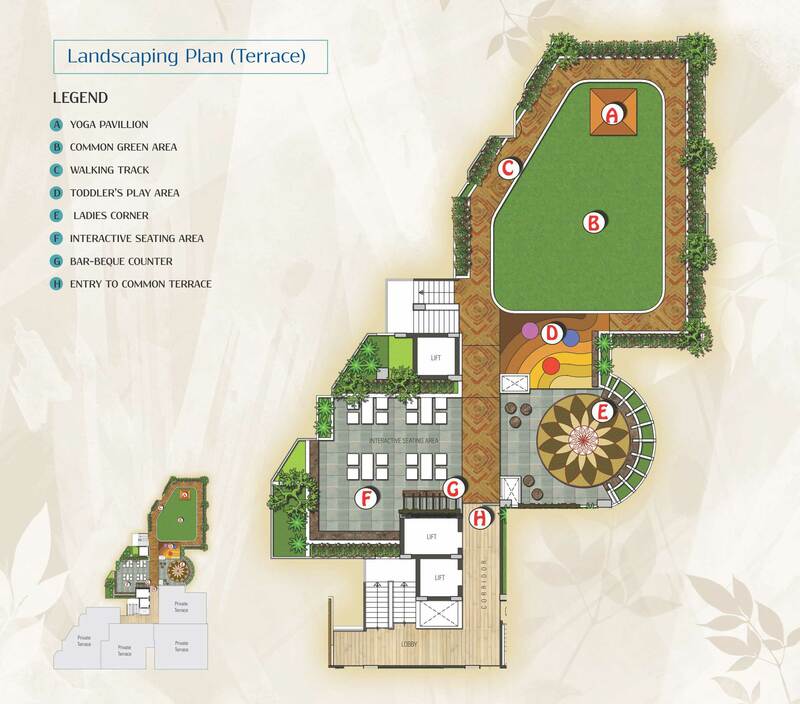 Royal Tatvam leaves everlasting impression. 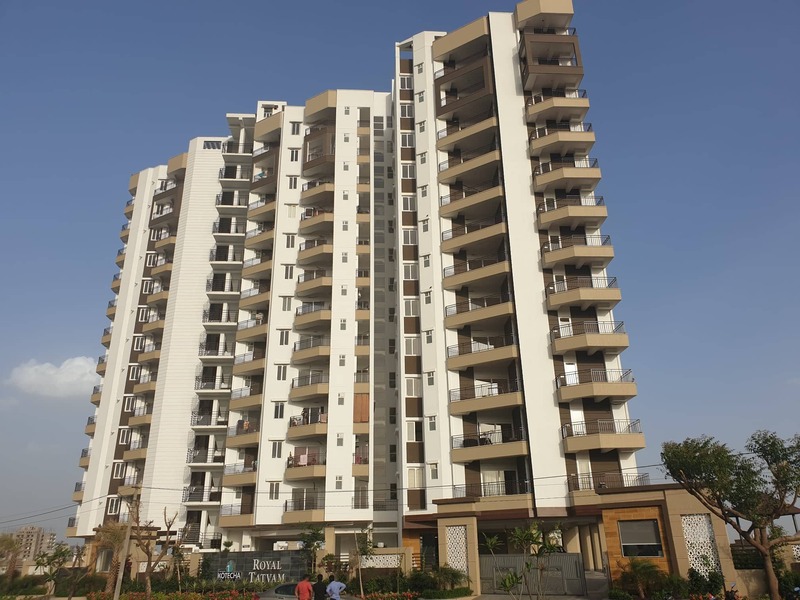 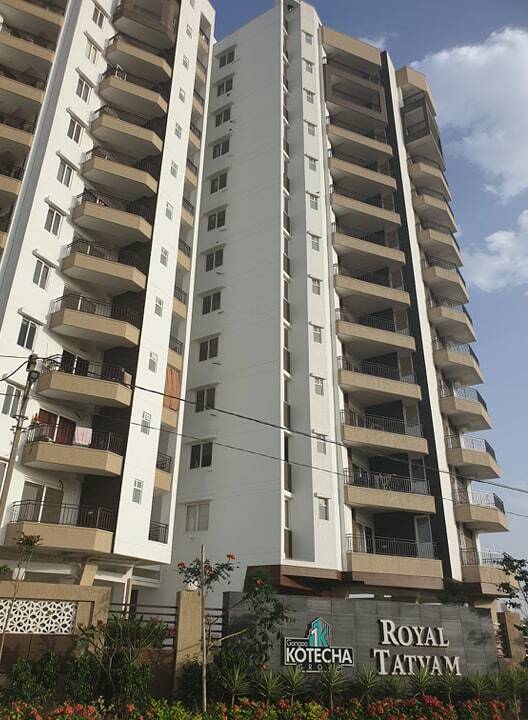 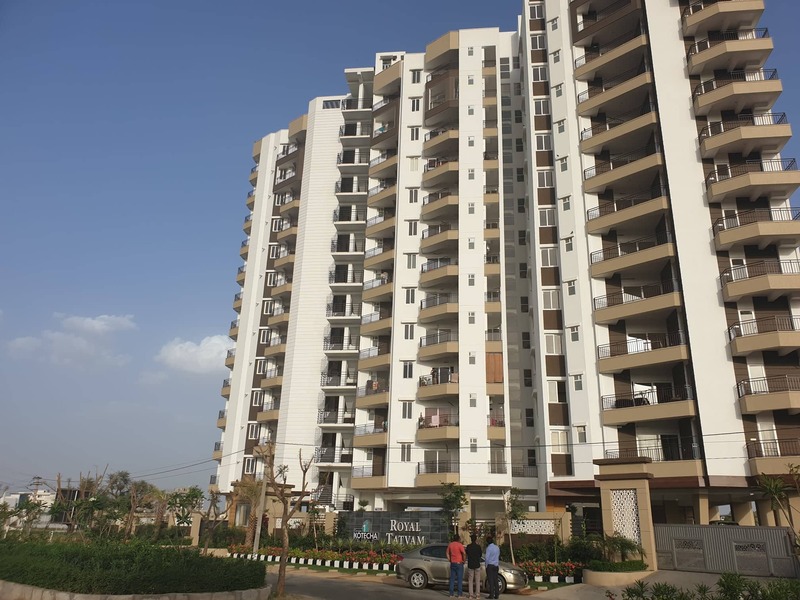 Close to every amenity, yet scheduled at Nirman Nagar, Ajmer Road, Mansarover, living is its best in apartment at Jaipur's most prime location.